​Shirts, pints, mugs and gift certificates can be purchased during your next visit to the Downtown Grill and Brewery. We like to shop with a beer in hand so let a server, host or bartender know at any point if you'd like to purchase any of our fabulous shirts. Riot Printing Co & Joe Shirt. Want to drink more beer for the same price as a pint? 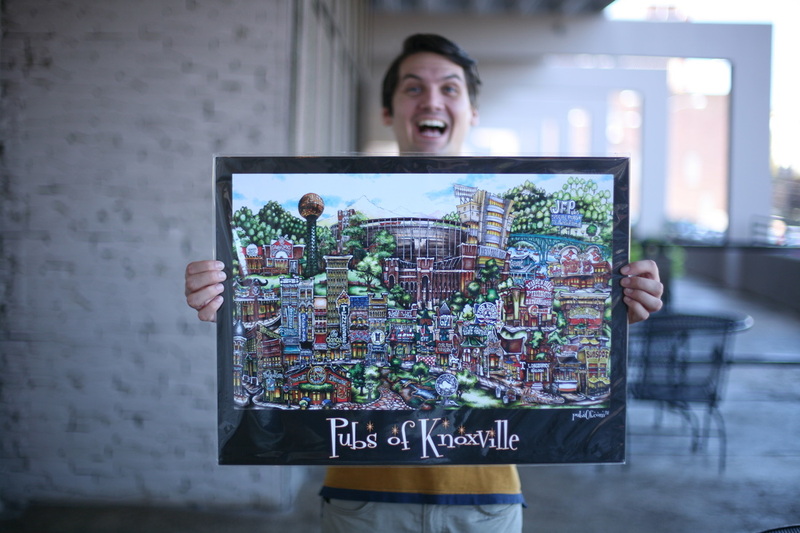 Become a member of the coolest club in Knoxville. With over 4,000 members you can't go wrong. We love our patrons with mugs so much we have an entire day dedicated to the club! and you will get 10% off your entree along with $2 fills from 11-10pm.